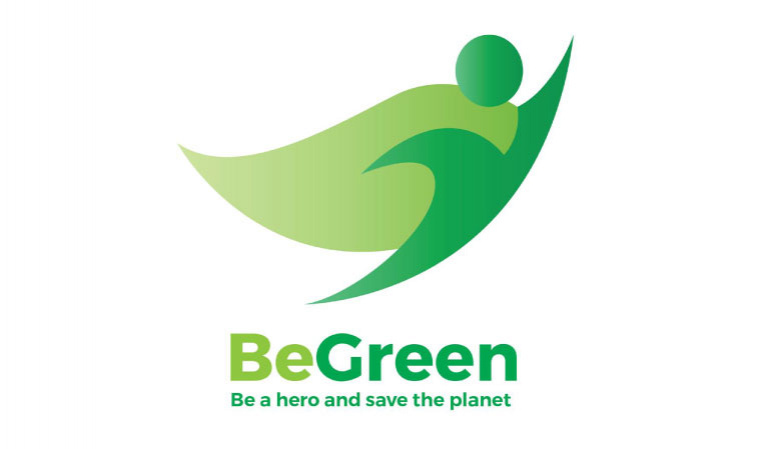 Begreen is a startup that produces solid biomass energy in the form of logs and pellets based on different types of waste: sawdust, rice hulls, olive pomace, almond hulls, hulls etc.. The product is used in fuel boilers to provide energy needed for some companies such as brick factories, oil mills, hamams but also in fireplaces and for cooking. Our product is a reliable alternative to wood-energy, two to three times more powerful, reduces your energy bill by 20 to 30%, requires 4 times less space for storage and almost zero maintenance since the ash rate is less than 1%.